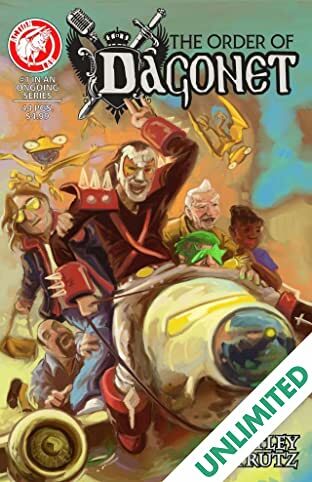 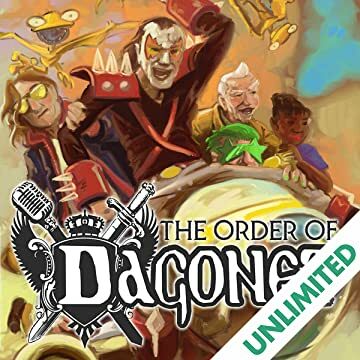 Grizzled Action Lab veterans Jeremy Whitley (script) and Jason Strutz (art) bring a tale of myth and mystery with the release of The Order of Dagonet #1! 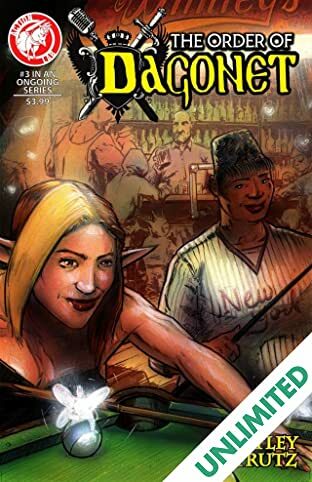 When mythological creatures of ancient Britain return, the call goes out to England's knights for help. 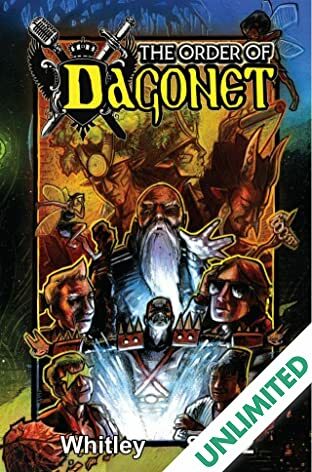 Unfortunately, the call is answered by an aging rock god, a classically trained actor, a writer of boy wizard books, and a pop star in funny glasses! 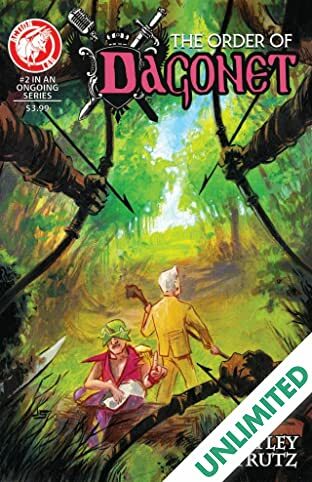 This oversized issue (40+ pages) is stuffed with action and mystery and introduces the reader to the magical world of Great Britain.